The Belt Team has just listed 750 S Dickerson St #407 Arlington VA 22204. 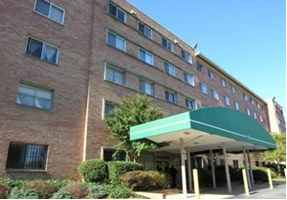 Great investor opportunity at Columbia Knolls Condominums! Unit 407 is an estate sale. It conveys “as is” and needs “pretty much everything” (except perhaps appliances, which are fairly new). Among the positives: spacious rooms and pleasing floor plan – largest 1 BR plan, & in the best location in the building. This unit is on the top floor, on the quiet “non parking lot” side, with beautiful views to trees from all windows. There is an assigned storage space and 1 parking sticker included (guest passes are also available). The great location & the fact that it is a secure elevator building make the condition worth upgrading! See comps for 2014 smaller 1 bedroom plans. 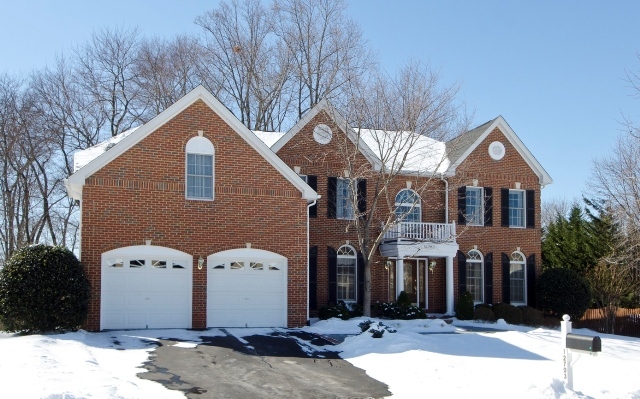 1301 Stone Meadow Way Vienna VA 22182 has just been listed by The Belt Team. And it’s open this Sunday, March 2nd from 1 to 4PM! Here’s a sneak peek! Welcome to 1301 Stone Meadow Way in Vienna and a beautiful, open layout, colonial home with main level guest/in-law/au pair suite & total quality renovation sited on a half acre lot in a fabulous Vienna location…mere minutes from all the amenities of Tysons Corner, Town of Vienna, Reston Town Center, great schools and easy access to major commuting routes…just minutes to the Silver Line Metro! Exceptional features of this light-filled house include 3 finished levels, gorgeous hardwood floors, gourmet eat-in kitchen with stainless appliances & granite, family room with masonry fireplace and delightful master suite with sitting area. The finished lower level includes a spacious rec room that provides great extra living space. And the yard and back deck are wonderful for outdoor entertaining and activities! The Belt Team is proud to be a Table Sponsor at this Sunday’s “Do Good Things” event to benefit Family Pass. Come on out to Stone’s Cove Kitbar in Herndon from 11 a.m. – 9 p.m. for good food, fundraising and to learn more about Family Pass and its mission! Stone’s Cove will donate 10% of the day’s sales to Family Pass. And Stone’s Cove has a really cool concept. We think you’ll like the “kitbar” idea!) (Check out the menu and find out what a “kitbar” is). Family Pass is a local 5013c that provides financial assistance and support services to families in Fairfax County who are homeless or are at risk of becoming homeless. Family Pass was recognized by ABC7/NewsChannel 8’s Series “Pay It Forward” (See the video). At The Belt Team, our mission statement is “Changing Lives For The Better”. We love partnering with others who share that goal. Here’s a success story Family Pass shared with us today. Join us on Sunday and together we can change more lives for the better! In a community such as ours, we don’t often think that a life-altering crisis may be just around the corner. But, when Martha moved to McLean with their three children after being abandoned by her husband, the unthinkable actually happened. With her Master’s degree in hand, Martha settled in with her children, found a job and was able to provide for her family as a single mom. But then her son became seriously ill, and everything changed. She was unable to maintain the schedule required by her employer while also taking care of her son, but not working was not an option. So Martha took a lower paying job that would mesh with her son’s hospital and treatment schedules and used all of her savings to get her family through this rough time. Within two years, her son was well enough to return to school. But when Martha tried to re-enter the job market in her field, she found that the two years she spent at a low-paying unskilled job had a huge negative impact. So, she did what she had to do and took a second full-time low-paying job to make ends meet; and by the time Martha was referred to Family Preservation and Strengthening Services (Family PASS), she had a third low-paying job on weekends. But, in Fairfax County, even a modest two-bedroom apartment requires an income of $60,000.00. With all three jobs, Martha wasn’t even close; and she was ruining her own health just to keep a roof over the heads of her three children. After being accepted into the Family PASS program, Martha’s case manager worked with her to restructure her resume and to focus on budget, debt reduction and other goals for herself and her children. Family PASS encouraged her to drop one full-time job and begin to focus on her career development. To ease the financial burden, Family Pass subsidized the bulk of the family’s housing costs, with Martha having to pay just 30 percent of her income toward rent. As a result, Martha was able to secure a position at a local company that paid her more than all three jobs combined, and the family achieved its self-sufficiency goals—all within one year. Although crisis had been just around the corner, thanks to Martha’s stamina and guidance from Family PASS, the solution for this family was right here in our own backyard as well. Family PASS is a 501(c)3 nonprofit organization dedicated to helping families that are homeless or at risk of homelessness in Fairfax County. 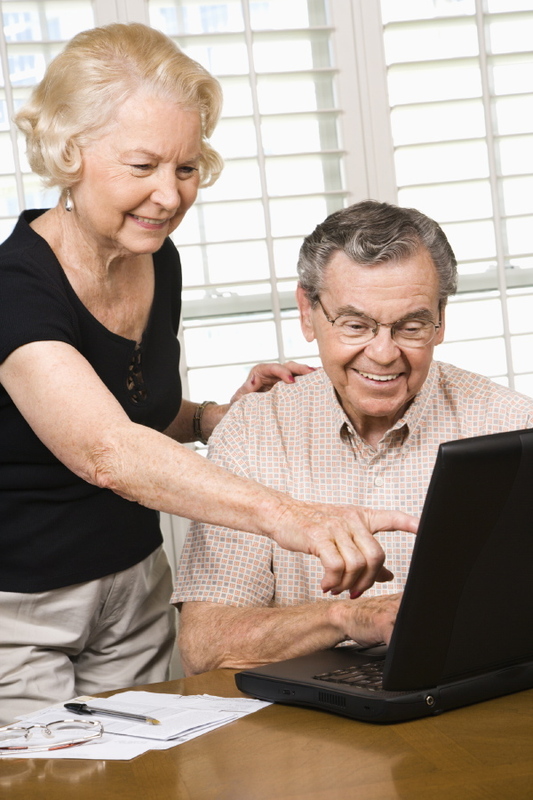 The organization provides rent subsidies and connects families with the support services needed to become self-sufficient. More information is available at http://www.FamilyPASSFairfax.org. Party Like It’s 1890 In Vienna! Hello Vienna! On Saturday, Feb 28th, it’s time to party like it’s 1999. Oops, we mean 1890! In addition, you can visit The Freeman Store, Little Library & the Caboose. C’mon down – they need LOTS of help to blow out one hundred twenty five candles! 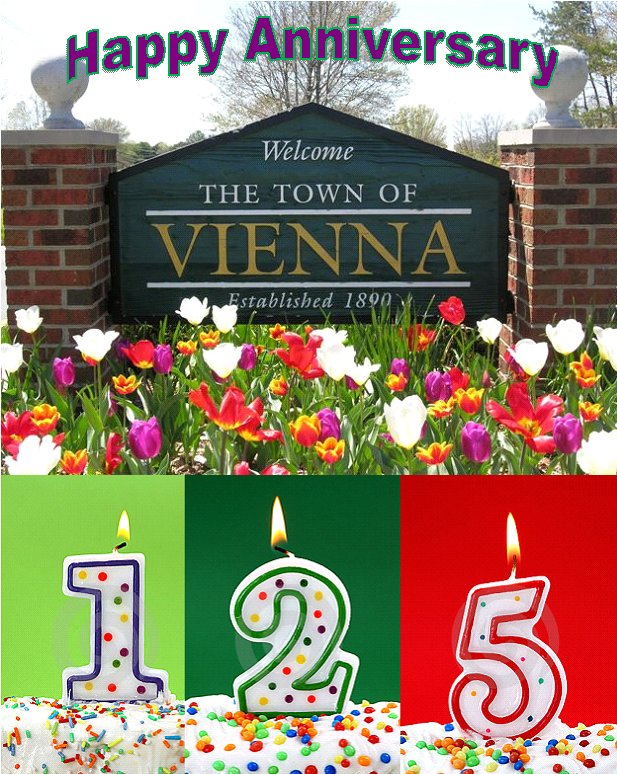 Happy Anniversary Vienna from Terry Belt & the entire Belt Team! Vienna Real Estate Stats – Buyer’s Market or Seller’s Market? Selling A Home In Northern VA? Meet Our Buyers! One of the benefits Belt Team clients have is the fact that we work with so many different Buyers & Sellers each year. It’s not unusual that we can “match-make”. We’ve sold many homes before they hit the market because we keep an active list of Buyers we’re working with (imagine saving the inconvenience of having your home in “showing condition” day after day after day). And we’vee found many homes for our Buyers before they hit the market (which is an added bonus in today’s competitive market of low inventory!). We currently have quite a few Buyers who are ready to move and who have no home sale contingencies. “Help Us Help The Homeless”! 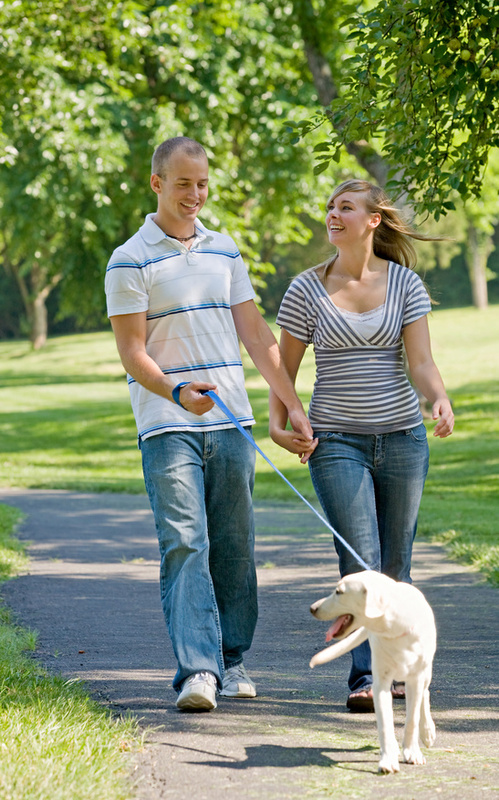 Call (703) 242-3975 if our Buyers look like a match for you or if you would like to get on our “Meet Our Buyers” List! MEET OUR BUYERS . . .
A professional couple with two teenage children are looking for a townhome walking distance from Metro in the Marshall High School District. Their ideal price is up to $700,000. A young professional couple, both engineers employed by the government, are looking for a townhome near Gallows Road, Dunn Loring area is ideal. Their ideal price is below $550,000. A dentist and his lovely wife and daughter want to live in the Westbriar Elementary District in Vienna. They would love to find a colonial that has been updated with an open floor plan. Their ideal home has a private back yard and can be priced up to $800,000. First time home buyers seek a single family home in Falls Church or Annandale, with commuting access to the District, priced close to $400,000. A professional couple renting in Reston is seeking a home in Reston or Herndon, priced under $450,000. Their ideal home is a single family near or in the Town of Herndon, or an updated townhome in Reston or Herndon. An architect and an artist seek an open floor plan home. A townhome or single family with small yard will fit their needs. They would even consider building a home if land was available for $400,000 or less. An investor seeks a cash purchase in Pimmit Hills where he owns several properties already. He can close in a week for the right opportunity. 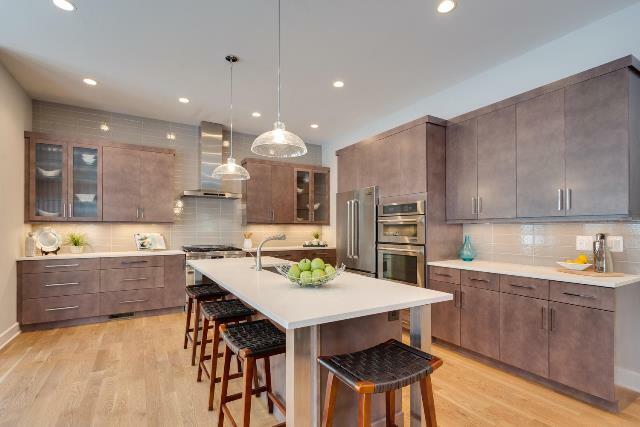 A professional couple currently living in Ballston seeks a single family home, completely updated or renovated, with a master suite, finished lower level with bedroom suite, screened porch, and a fenced yard for their Welsh Corgi. Their price range is in line with their needs, up to $1.3M. A World Bank employee is seeking a two bedroom, two bath condo in Vienna near metro, priced at $220,000 or lower. A renter in Hawthorne Village seeks a condo to purchase in that development. 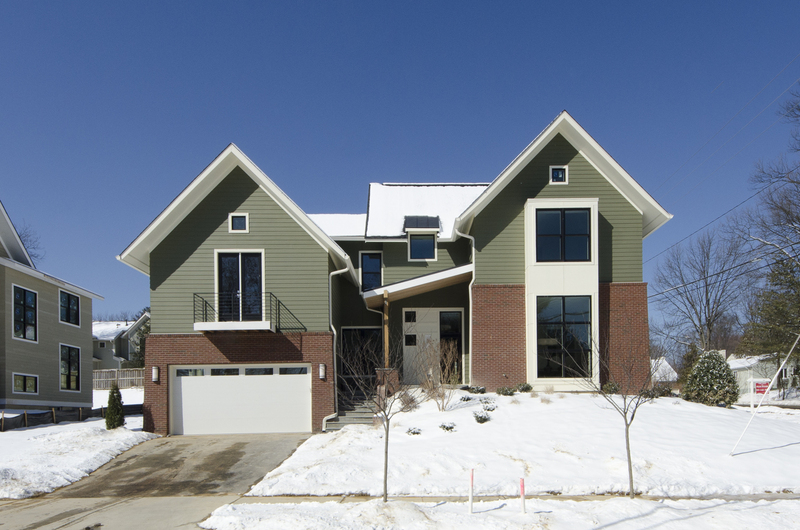 A family living in Vienna seeks an upgrade to their current home. Ideally, the home will back to woods and have a deck, patio or other outdoor enjoyment area. The home needs to be updated, with renovations to the master bath and kitchen. A finished walk out basement is ideal. Their price and buying power reflects their needs, an ideal range is under $1,000,000. Four buyers looking for single family homes in Vienna under $600,000. 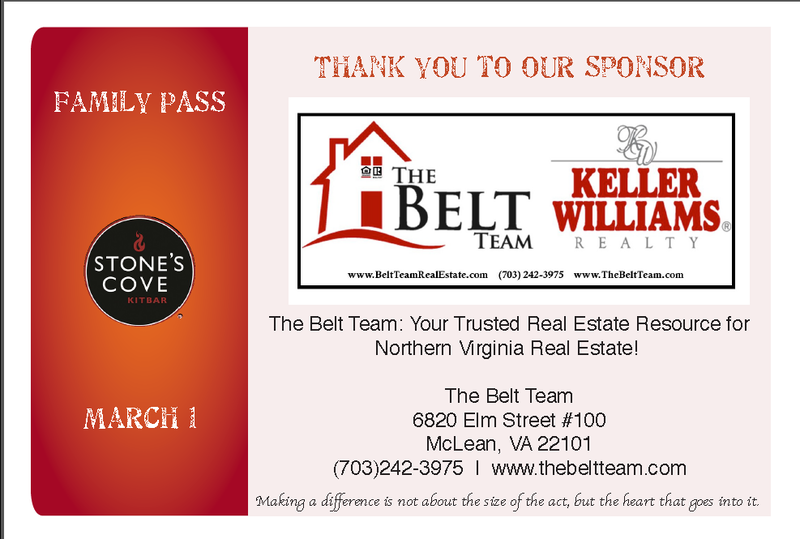 Call Terry Belt & The Belt Team at (703) 242-3975 if our Buyers look like a match for you or if you would like to get on our “Meet Our Buyers” List!